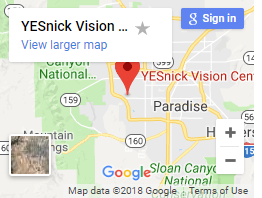 I would recommend Yesnick Vision Center for all of your eye care needs. 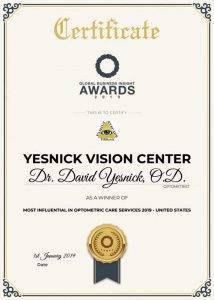 Home » spring valley » I would recommend Yesnick Vision Center for all of your eye care needs.  The Yesnick Vision Center is offers premium service and the staff is very knowledgeable, extremely friendly, and most of all qualified professionals. I would recommend Yesnick Vision Center for all of your eye care needs.